The contract for the 27 year old player expires by the end of the season. He is also known to be one of the best paid Premiership players. However, Wasps team was unable to cash in on his skills and talent this year. However the closing matches that are scheduled would probably see him lining up to play. For instance, the European Champions Cup is a game that is coming up this Sunday where the team would be playing against Connacht. Young is hopeful of his participation, which should bolster the team ranks for the remaining matches of the season. 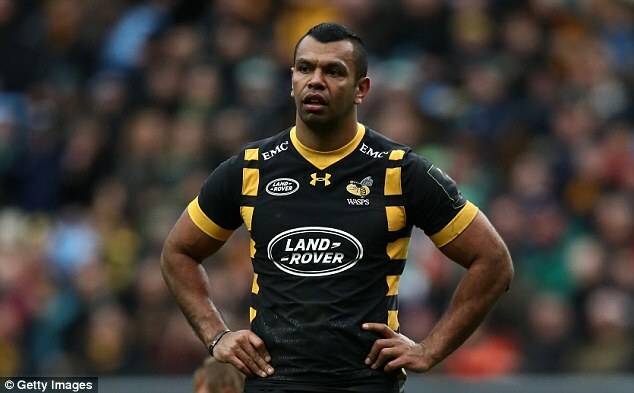 Kurtley has been missing since the time he signed up and the team has definitely missed his participation. However, he was training over the last few weeks and that has given glimpses of his comeback talents. Beale had been down as the patellar tendon had come off from his knee cap. He stated that he was glad of the support he obtained from the club as he recovered. He states that he looks forward to participating in full form and hopefully his knee will not be a hindrance.